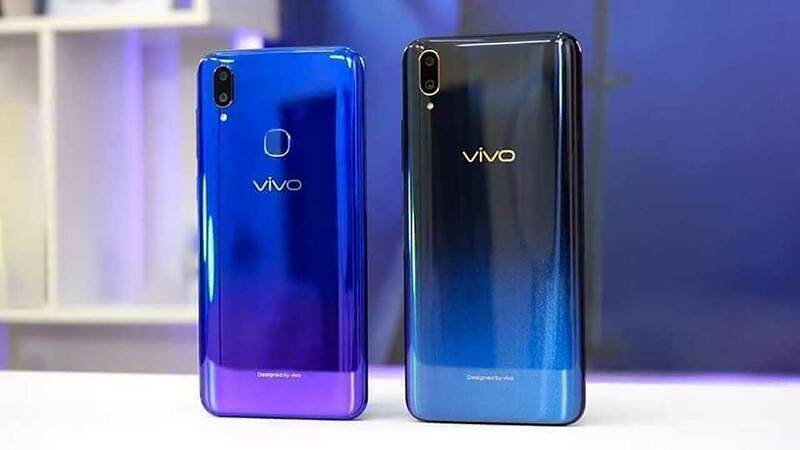 VIVO launched two of their newest smartphones, the V11 and V11i, that sport competitive specs and prices. For this comparison, we’ll be putting the V11i beside the OPPO F9 to see which device comes out on top when it comes to specs. Who will win? Find out below! VIVO V11i is the lower specced sibling of the V11 which comes with a 6.3-inch LTPS IPS Halo FullView display with 2280 x 1080 resolution, Helio P60 processor, 4GB RAM, 128GB internal storage, 16MP + 5MP dual rear cameras, 25MP front camera, and 3,315mAh battery with fast charging. 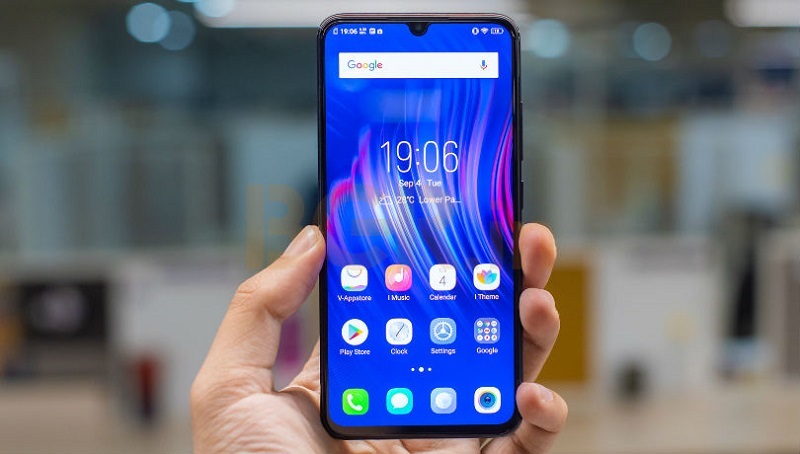 OPPO F9 is the company’s top contender in their F-series smartphone family. It sports a 6.3-inch LTPS IPS WaterDrop display with 2340 x 1080 resolution, 4GB/6GB RAM, 64GB internal storage, 16MP + 2MP dual rear cameras, 25MP front camera, and 3,500mAh battery with VOOC fast charging. Both smartphones come with a 6.3-inch display with a similar notch design. The F9 has a higher aspect ratio which led to a higher horizontal resolution. Viewing experience-wise, it is a slightly better pick than the V11i. In terms of overall performance, both devices have the same Helio P60 chipset which yields above average CPU and GPU speeds. In short, users who wish to have a good performing smartphone can pick either one of them. The V11i and F9 have almost the same camera resolutions. The only difference is that the V11i has a resolution for its secondary lens. The V11i and F9 have their own fast charging capabilities but the latter gets the upper-hand in terms of battery capacity. For the charging time, we’re yet to know how fast the V11i can charge but we know for sure that the F9 boasts a 10% charge in just five minutes. The VIVO V11i is priced at Php15,999/$295.13 while the OPPO F9 is priced at Php17,990/$331.85. If you are fond of watching videos and fast charging capabilities, the F9 is the right choice but, if you want a more affordable device with a larger internal storage then the V11i is where you should put your money at.